6.We could make our price discount if you place a substantial order with us. (5)We will optionally choose some lot cargo to test quality by third party. (6)You can ask for pre-shipment inspection by third party when loading. 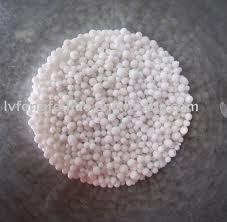 MOISTURE BY WEIGHT, MAX 1.5 % TOTAL NITROGEN BY WEIGHT, MIN 20.0 % NITROGEN IN AMMONIACAL FORM BY WEIGHT, MIN 10.0 % NITROGEN IN NITRATE FORM BY WEIGHT, MAX 10.0 % NEUTRAL AMMONIUM CITRATE SOLUBLE PHOSPHATES(AS P2O5) BY WEIGHT, MIN20.0 % WATER SOLUBLE PHOSPHATES (AS P2O5) BY WEIGHT, MIN 12.0 % CALCIUM NITRATE, BY WEIGHT, MAX 1.0 % PARTICLE SIZE: NOT LESS THAN 90 % OF THE MATERIAL SHALL PASS THROUGH 4 MM IS SIEVE AND SHALL BE RETAINED ON 1MM SIEVE. NOT MORE THAN 5 % SHALL BE BELOW 1MM IS SIEVE. Our company with many controlling enterprises factories keep a long-time and stable partnership. 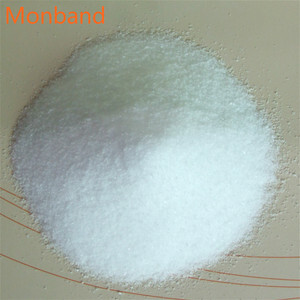 Our company provide products for many large factories at domestic and overseas more than 17 years. We cooperate with famous international shipping companies , to ensure the goods safety and faster transport. Our company is an enterprise integrating production and trade, specializing in the production and supply of pure natural and green organic food. The products are mainly tomato paste, apricot puree concentrate , Apple Juice Concentrate , food additives and chemical products. 1. The products we export are in line with international food standard and enjoy a high reputation in the international market. 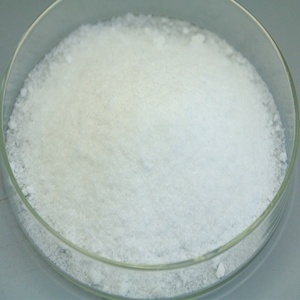 But usually we accept less quantity such as 100g on the condition that sample charge is 100% paid. How does your factory carry out quality control9 Quality is our priority. Our QC always attach great importance to quality control from the very beginning to the end of the production. 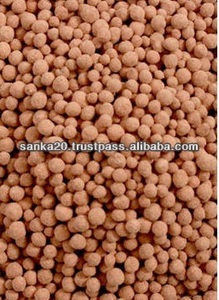 Alibaba.com offers 88 nitro phosphate fertilizer products. About 3% of these are phosphate fertilizer, 2% are nitrogen fertilizer, and 2% are compound fertilizer. 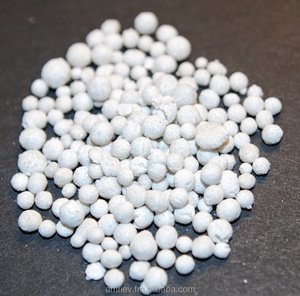 A wide variety of nitro phosphate fertilizer options are available to you, such as ammonium nitrate, calcium nitrate, and rock phosphate. 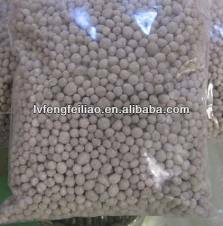 You can also choose from nitrogen fertilizer, phosphate fertilizer, and compound fertilizer. 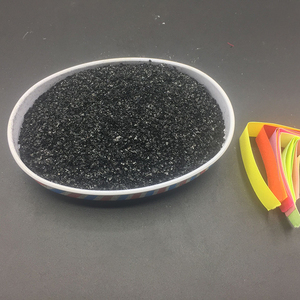 As well as from granular, powder. And whether nitro phosphate fertilizer is slow, or quick. 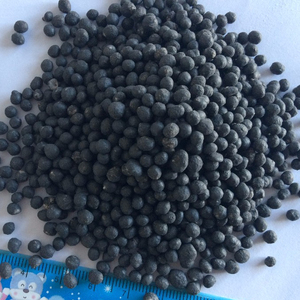 There are 6 nitro phosphate fertilizer suppliers, mainly located in Asia. The top supplying countries are China (Mainland), Singapore, and Uzbekistan, which supply 66%, 16%, and 16% of nitro phosphate fertilizer respectively. 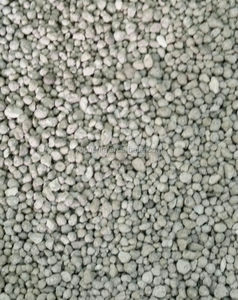 Nitro phosphate fertilizer products are most popular in Eastern Europe, Mid East, and South Asia.